promotions that we are offering. Stormville Trucking is available to make deliveries to your home or business. Call us for more details or to schedule a delivery. Our fleet of 14 and 18 wheelers are ready to deliver 12 tons or more. We can also help you find an independent driver if you require a smaller load for projects around your home or garden. 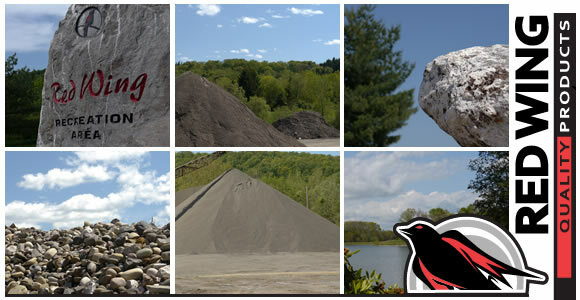 Timelapse video of our reclaimed mining site in LaGrangeville, NY.